Its simple. When water is pressurized, its natural boiling point is increased. 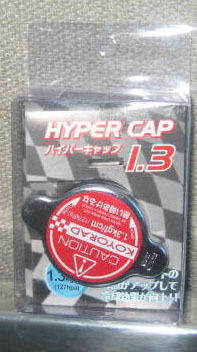 Most modern vehicles are equipped with a 0.9 Bar pressure cap. 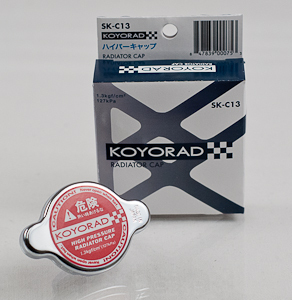 Koyorads Hyper Cap is rated at 1.3 Bar which increases the boiling temperature of your coolant to 267.80 degrees Fahrenheit. That is nearly a 56 degree increase over water's normal boiling point. 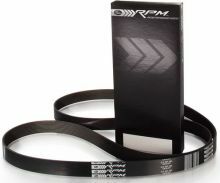 By increasing the boiling point of water, an engine's cooling system will have the added heat capacity, maximizing performance under ever-changing racing conditions. What else can be said? It fits the koyo radiator like a glove and looks great! 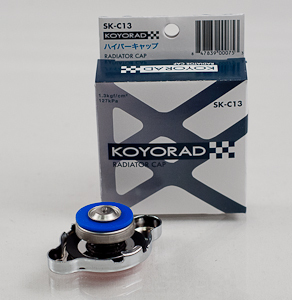 it fits only koyo radiator. it worked great~! it's just cap.